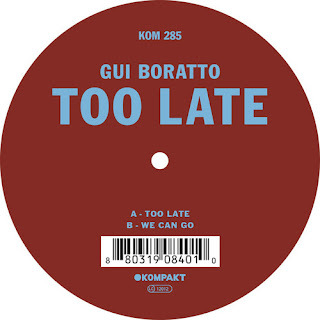 Here is a nice song from a man called Gui Boratto - you may have heard of him, you may have not. It doesn't particularly matter too much. Only, if you do know him you'll be quicker to pass judgement on what I'm writing I guess. I myself am new to the guy and his music so please do forgive my words if they are incorrect or whatever. Anyway, he's fairly or should I say relatively well-known. He is from São Paulo, Brazil, and has been a regular of German label Kompakt since 2005. I'm afraid that I might have to cut the biography stuff short because I don't want people thinking that I've like, "discovered" him or anything. He's just well known. Well established. He has a new song out on Kompakt that I like and that I wanted to share with you. It is called 'Too Late'. Labelled as techno house, it is exactly that if you concentrate on the bare bones of it - there is a minimalist style here that incorporates simplistic dynamic changes to great effect. For me, however, it's 8 minutes and 32 seconds of dance-inducing sounds that are quite easy to get lost in. One key element in this is the bassline. It is very simple and yet has a flavour of funk that cannot easily be ignored. At 2:55 however it becomes extra fun - the bassline operating differently, a simple guitar or guitar-sounding synth lick providing an extra tang of dance. It's this section that lasts for about a minute and a half which gives it a pop hook, complete with melt-you female vocals, and that exudes a summery atmsophere. It comes back again later in the song, this time adding ambient synths that wash over like a montage of a sped-up sunset and scenes of a beach transitioning from night to day. That's essentially what these two parts of the song do: give it the versatility of being played in unassuming day locations or intense nocturnal venues. 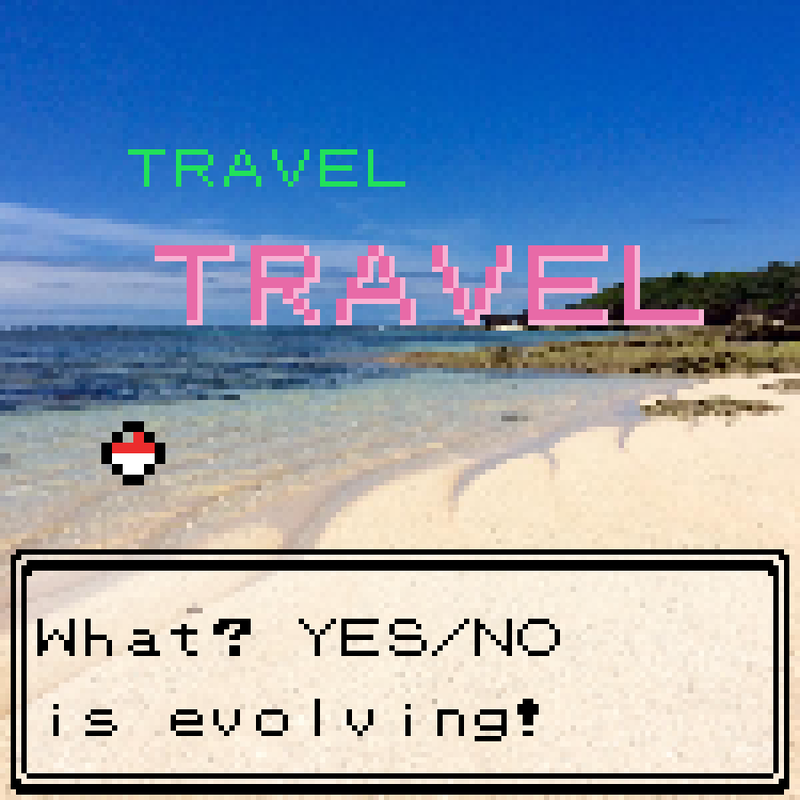 I think, anyway. I like it. It's fun and infectious and even if you don't like your songs too long - which, actually, I thought I didn't, until I learned to open my mind to new things - you should stick 'Too Late' on in the background and see if you don't get even a toe wiggling to its fathomless groove. Besides that, it seems to depict the gradual wane of summer quite nicely. Oh and the song is from Too Late, 2-track 12" by Mr Boratto - the other song being 'We Can Go'.